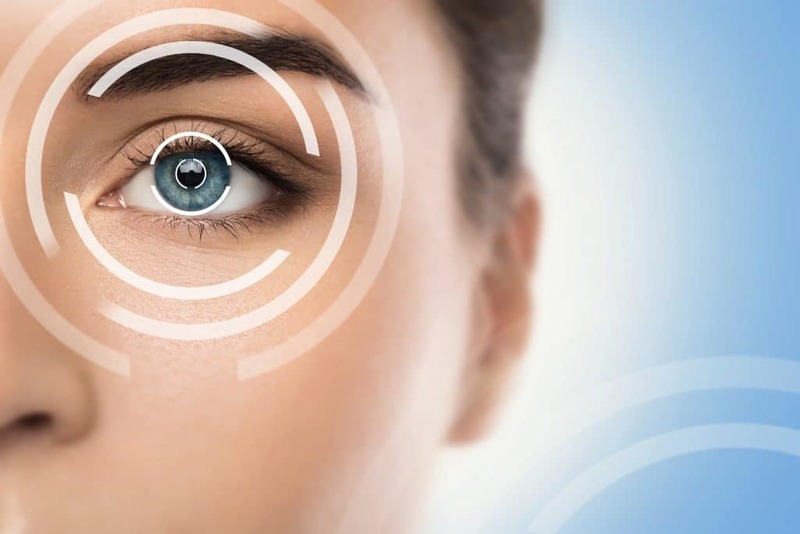 LASIK surgery is a phenomenal procedure for many people, restoring life-long vision issues associated with nearsightedness, farsightedness and astigmatism. The procedure is known for being fast, virtually pain-free, outpatient, and with a fast recovery time in just as little as 24 hours. These are the known parts of LASIK. Lesser known are the ins and outs of picking a doctor and, most of all, the overall cost that can be expected. Unfortunately, most insurance policies consider LASIK to be a “cosmetic” surgery. Vision problems are easily fixed with less expensive eyeglasses or contact lenses. Therefore, correction through surgery is considered purely cosmetic because the patient is (presumably) only interested for aesthetic purposes. However, certain individuals may still have insured help with the procedure. Those whose jobs rely on vision, such as military personnel, athletes, or other entertainers whose careers rely on their ability to work without vision aids. This doesn’t mean all hope is lost. Some employers offer discounted LASIK through agreements with LASIK doctors. 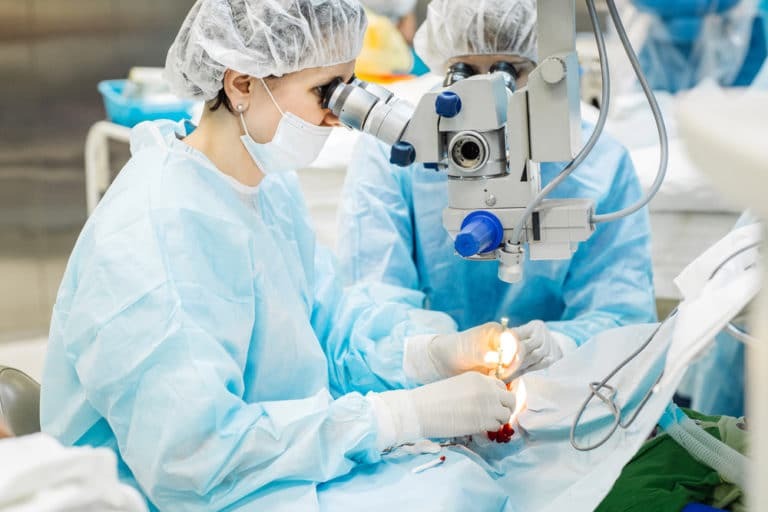 Even if you are uninsured or your insurance doesn’t cover the costs at all, LASIK surgery centers usually offer reasonable payment plans to make the procedure affordable in the long run, rather than a one-time payment. The longer a surgeon has been practicing, the higher their prices will be. This does not always mean the surgeon with fewer years behind the scalpel is bad at the procedure. Many younger surgeons might have better experience with newer technologies. As a rule, however, the more experience a surgeon has, the higher their premium will be. Even though LASIK is itself a new procedure in the history of sight correction, newer technologies are developed constantly. Older techniques use a traditional blade, while newer surgeries can use laser technology instead. Both are equally effective, and one might be more suited to your specific needs than another. The more technologically advanced laser treatments, however, have a higher cost, which is passed along to the patient. Shopping around for prices will reveal multiple offers for “bargain” LASIK procedures. Beware these advertisements! The steep discounts offered are driven by low-quality or outdated medical technology, hidden fees, less patient care, or a combination of these. Even though finding a reasonable price is an important step in picking a surgeon for your LASIK, the cheapest way is not usually the safest. Traditional insurance may not cover the cost to get your eyes permanently corrected. A little research and taking advantage of every available option, subsidy and offer, however, will ensure your LASIK is worth every penny spent. Eye Center of Texas is one of the first practices in Texas to offer bladeless cataract surgery and the best blade-free LASIK surgery Houston has to offer. Call today to schedule an appointment, or contact us online.